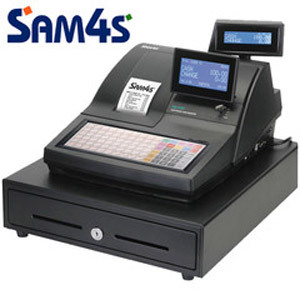 The Sam4s 920 is a single roll till. If you prefer a twin roll version, receipts and journal rolls, see the model Er940. 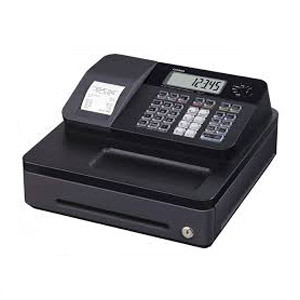 If you are in the hospitality business this cash register is ideal for you. Perfect for Indoor Retail, Bars, Pubs, Clubs, Coffee Shops, Cafes, Restaurants, Canteens, Fish & Chips Shops, Take Aways, and many similar types of establishments. 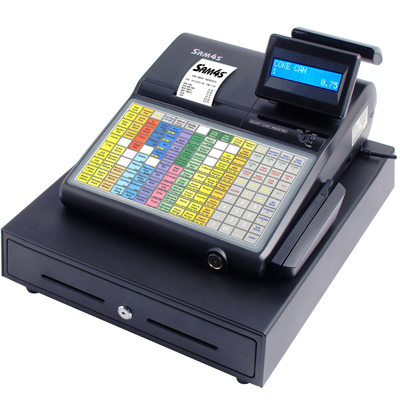 We can program up to 110 products and prices on the keyboard,and also print and colour code it for you. If you do not opt for the programming , we are unable to offer any type of telephone support in the future.